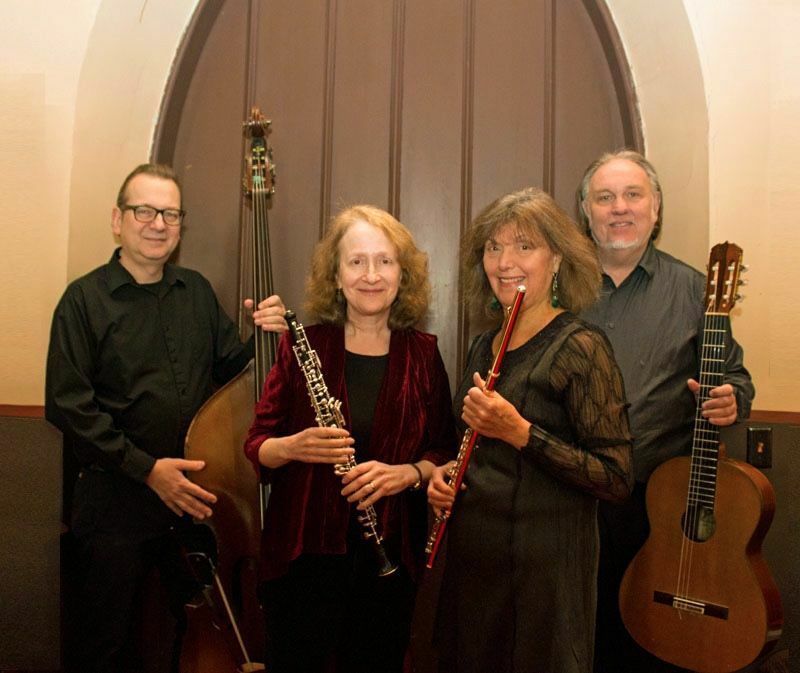 Winds in the Wilderness distinct and innovative programs offer a broad spectrum of music, from Renaissance to contemporary, including classical, jazz and world music. The texture of our programs is enriched by the unique combination of instruments we use, including flute, oboe, guitar, bass, violin, viola, cello, viola da gamba, harpsichord, Chinese pipa and voice. Committed to bringing new sounds to new ears, we create arrangements, commission local composers and educate our audience to the music that inspires us.